Face Mask from Neutrogena....It's In the Gel?!? 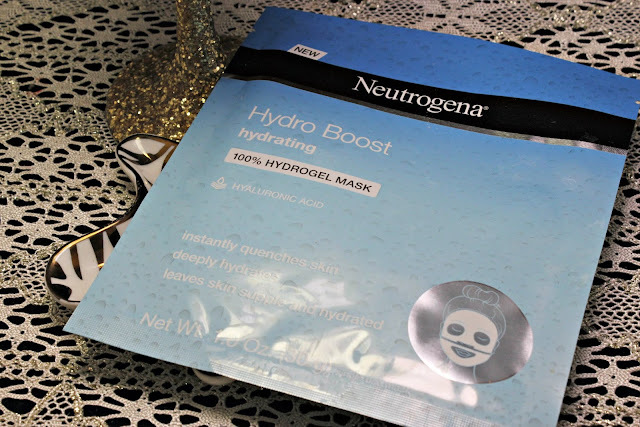 I am sooo super excited to share with you and SHOW YOU how to use the NEW Neutrogena Hydrogel Sheet Masks. One of the biggest problems I face in using face masks is that they NEVER stay in place. They either have too much serum on them that they slide off my face or they just don't fit. I think I have found the solution! Neutrogena Hydrogel Sheet Masks use a unique technology developed in South Korea that fuses nourishing essences with a derivative of seaweed to make the Hydrogel sheet. They are clear, flexible and easy to place. They form to the shape of your face and the best part... they come in two parts. One for the lower half and one for the upper half so that they fit for maximum comfort. This creates the best barrier for all of the goodness of the serum to do it's job! The single shot masks are perfect for vacation or a weekend away. They fit easily in your bag and contain enough product for a single use mask. 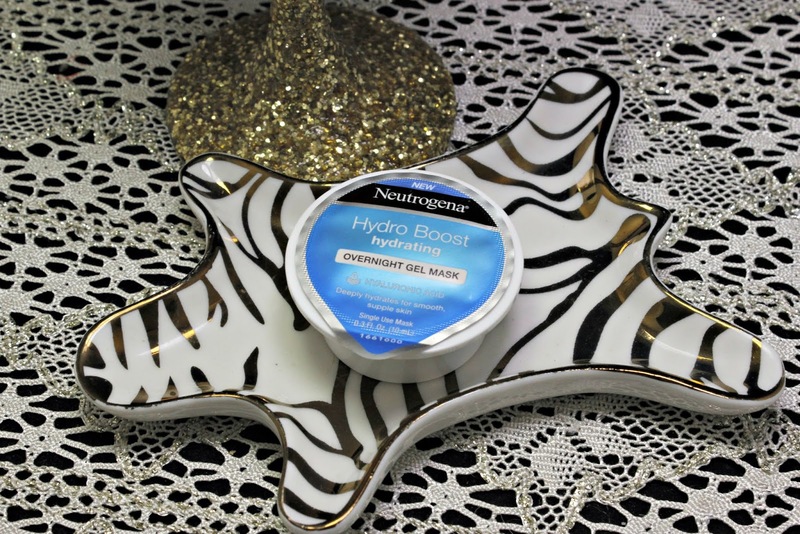 The Overnight Gel Mask helps bring back all of that moisture that you lose throughout the day and helps reduce fine lines and wrinkles with hyaluronic acid. I am saving my mask for my beach trip at the end of June so stay tuned to see how it works into my Vacation Beauty Bag!! The Radiance Boost Brightening 100% Hydrogel Mask is made with niacinamide and B3 to improve tone and luminosity. As you can see in the video, my skin felt so soft afterwards. There was the perfect amount of product on the masks after I removed it to emulsify the remaining on to my neck and into my face. 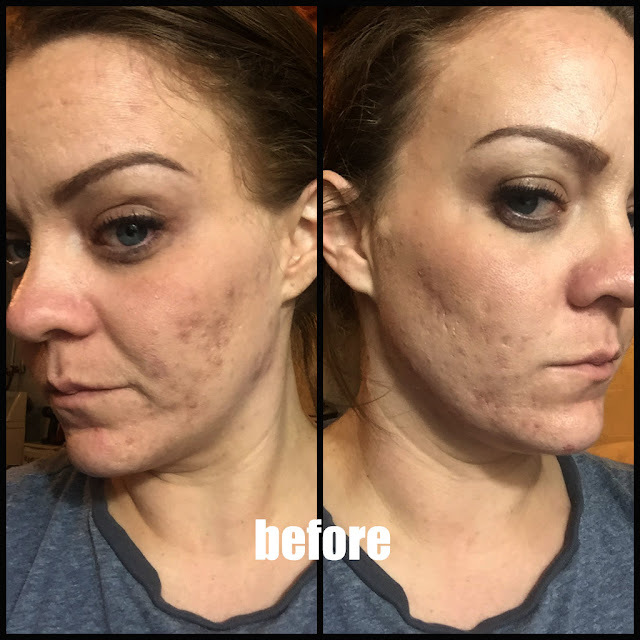 It didn't feel sticky and it didn't make me breakout or feel irritated at any time. The best part... they are totally affordable! at around $3 a mask, you don't have to break your bank and can easily find them.